On Monday evening the Board of Management of the largest second-level school in the Limerick city area agreed to allow a First Year student to opt out of Religious Education. The fact that such a simple request had to come before the board of the school speaks volumes. A parent at the school had asked a week earlier if his child could be exempted from the subject, but his request was refused. 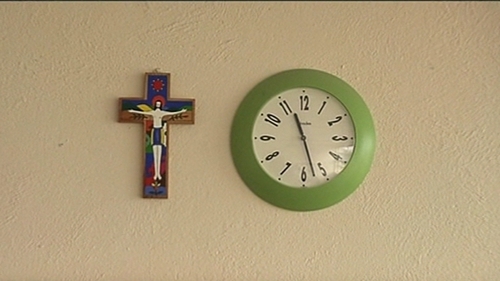 Paul Drury told RTÉ News the family is not religious and that his daughter didn't want to study the subject. Mr Drury is English. For him, religion has never been an issue. He was taken aback to discover that in Ireland, when it comes to education, religion is a very big issue indeed. 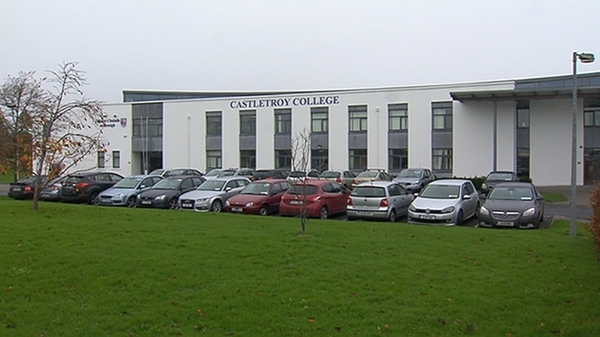 After a day of intense publicity, with the story widely reported across the media, the board of Castletroy College - an Education and Training Board (ETB) school - agreed to allow the child to opt out. They had no choice. It's a right given to parents in the Constitution. Yesterday's story has clarified, and publicised, parents' rights and schools' responsibilities in this regard. We may now see many more parents coming forward and telling schools - both primary and secondary - that they do not want their children to participate in religious instruction or education. This case has also highlighted what is at best a reticence and at worst a hostility towards parents exercising that right. That reticence is apparent at every level, from the Department of Education, through bodies like the Education and Training Boards and right on down to schools themselves. In general there appears to be no effort, at any level, to support and enable parents to assert that right. While the Department of Education and other management bodies produce guidelines and protocols for schools on a range of issues, from coping with school bereavements to dealing with bullying, there is no central advice for schools on how to assist parents who wish to exercise their legal right to have their children educated free from religion. There may be exceptions, but the attitude of many schools seems to be strongly discouraging, and the authorities seem happy to turn a blind eye. It's notable that in the Limerick case the school has allowed the child to opt out of religion, but with the caveat that she must remain in the classroom while Religious Education takes place. This news was greeted by many on social media with despair, "an Irish solution to an Irish problem" as one person put it. The school said it had a duty of care towards pupils, who needed to be supervised, and so this student would have to remain in the classroom. But surely a school the size of Castletroy College - with 1,200 students - can provide some kind of alternative to youngsters who do not want to study religion? Surely out of 1,200 students this student is not the only one? Other schools have told parents that if they wish their child to opt out they will have to collect the child and care for them for the duration of the religion class. This is clearly unworkable. The Forum on Patronage and Pluralism recommended three years ago that the Department of Education develop a protocol to give clarity to primary schools on their responsibilities in this regard. It said the protocol should be accompanied by examples of good practice. This has not happened. Yesterday, parent Paul Drury made what seems like a simple suggestion. Why, he asked, can't religion just be made optional? Just as Home Economics is, or Accounting, or German. In the Irish context this suggestion is radical. At both primary and second-level there appears to be a fear that if opting out of religion is facilitated in any way then it will become attractive, too attractive, even - perhaps - popular. The 'floodgates' might open. But where would the harm be in that? If this is what parents - the primary educators of their children - want, some of them. If it's what some young adults in second-level school want. If it's a legal right, which it is, then surely it's time the system accommodated that?